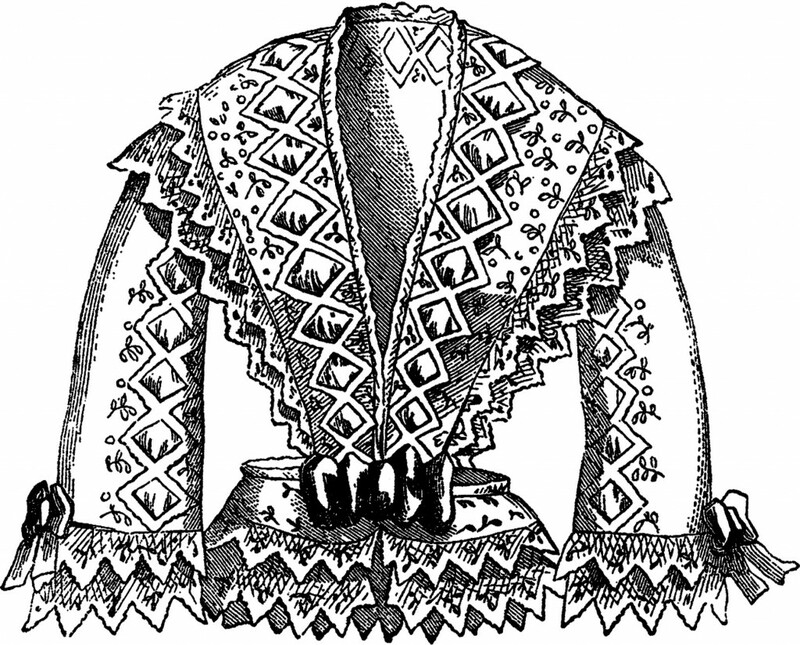 Today I’m sharing this Victorian Fancy Blouse Image! 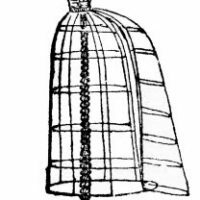 This is a fancy looking black and white Illustration of a pretty Ladies Blouse, with all sorts of Ruffles and Bows on it! This one is from a Circa 1850’s Fashion Book.